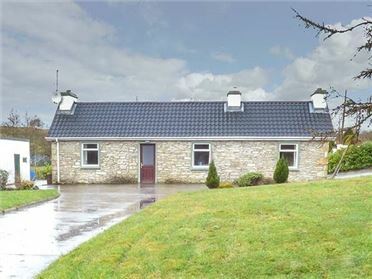 6 Muckanish Cottages is a detached cottage situated in a scattered cottage development, close to the village of Ballyvaughan in County Clare. This cottage sleeps seven people and has four bedrooms, consisting of one ground floor double, one ground floor single bedroom, and two first floor doubles, as well as a shower room on the ground floor and a shower room on the first floor. 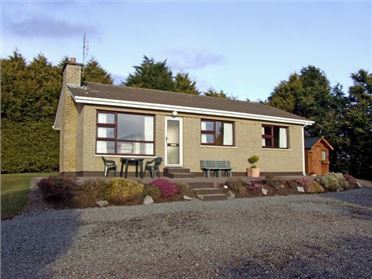 The cottage also has a fitted kitchen with dining area and a sitting room with dining area and woodburning stove. 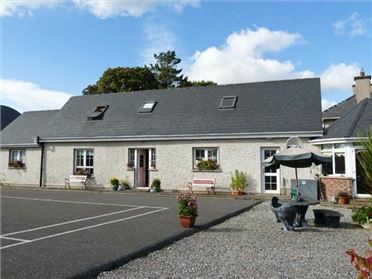 To the outside of this cottage there is off road parking for 3 cars and a front lawned garden with furniture. 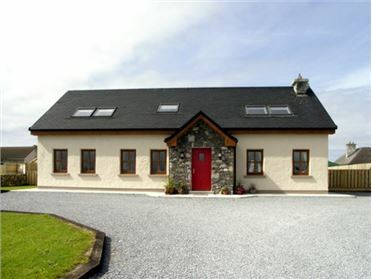 6 Muckanish Cottages is a perfect family holiday home with plenty to see and do in the area. 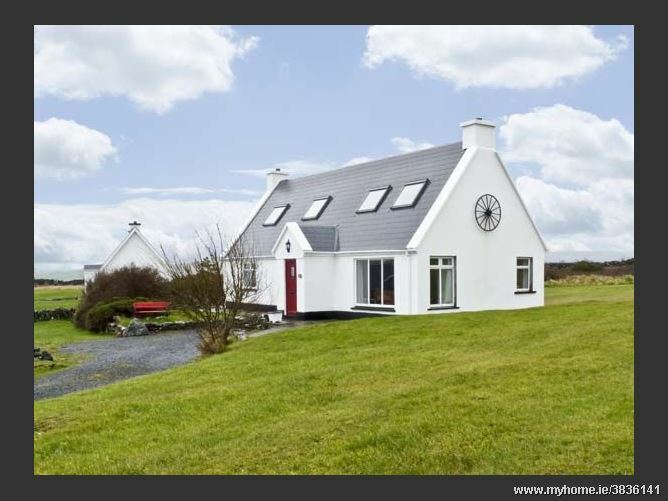 Four bedrooms: 1 x ground floor double with sea views, 1 x ground floor single, 1 x double with sea and mountain views and TV, 1 x double with mountain views. Ground floor bathroom with bath with shower over, basin and WC. Shower room with shower, basin and WC. Kitchen with dining area. Sitting room (seats 6) with dining area (seats 6) and woodburning stove. Oil central heating with woodburning stove. Electric oven, hob and grill, fridge/freezer, washing machine, tumble dryer, dishwasher, TV with basic Sky, DVD, CDs playable through DVD, radio through Sky box, WiFi. Library of books, games and DVDs. Fuel, power and starter pack of fuel for stove inc. in rent. Bed linen and towels inc. in rent. Off road parking for 3 cars. Front lawned garden with furniture. Sorry, no pets and no smoking. Shop and pub 2.5 miles.